Cellist Calin Muresan performs with the Kalamazoo Symphony and West Michigan Symphony. Before graduate studies brought him to the US in 1993, he was a member of Transylvania State Philharmonic. He performed as soloist with Brasov State Philharmonic and Transylvania State Philharmonic in his native Romania, where he placed first in the G.Dima National Cello Competition. 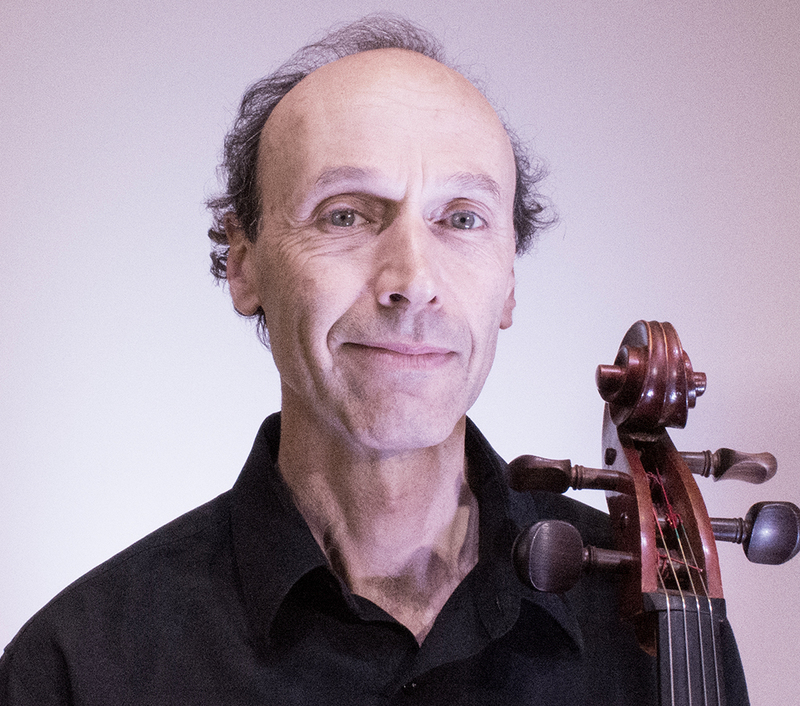 He formerly held positions in Omaha Symphony and Des Moines Symphony, and served as Lansing Symphony’s principal cellist. Muresan takes his music to hundreds of schoolchildren each year as a member of Grand Rapids Symphony’s Pernambuco Trio, and freelances throughout the region.